Car audiophiles hungering for an audiophile-grade experience in their car have good reason to be excited about the NEW Model:ES-1200iS. The new ES-1200iS is the cherry ultra high energy ultra wide range ultra wide dispersion system audiophiles have been waiting for, extending the frequency range as high as 50,000 Hz. Some might call this excessive, but CDT Audio engineers knows that these ultra-high frequencies provide the ambientdetails that add nuance and character to your music. With ES-1200iS tweeter, you'll gain a fuller, truer-to-life listening experience. 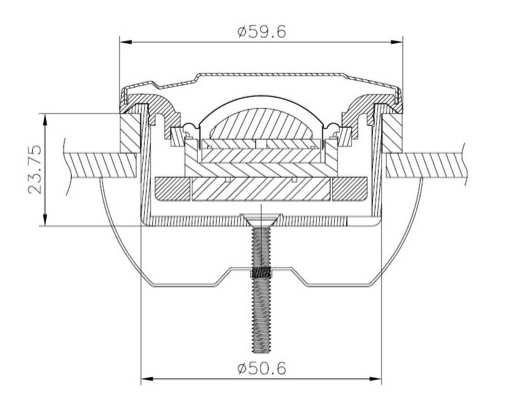 THE ES-1200iS have about double the power radiation of typical dome tweeters. This would give systems using these tweeters a better sound field. 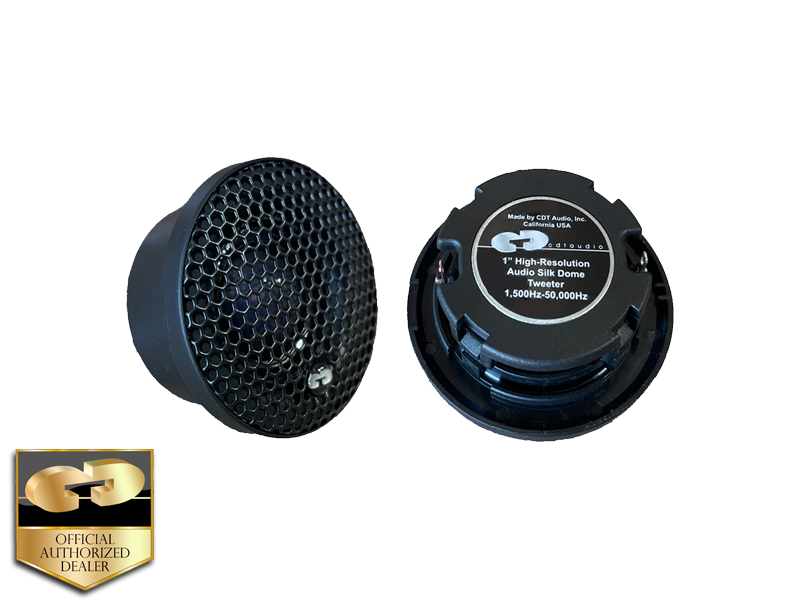 The ES-1200iS 2nd generation transparent silk dome tweeter is a price breakthrough giving almost the same performance as the most expensive exotic metal domes. The ES-1200iS is more efficient than the closest competition tweeter and has a flatter response on axis. Off axis response there is no tweeter coming close in the market. 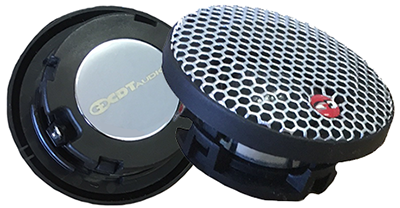 Is CDT Audio ES-1200iS transparent silk dome tweeter with frequency response 1500Hz-50,000Hz and ultra wide dispersion the best tweeter there is in the market today? We think so, we have not seen or found any better performing tweeter. Take a good look at below (Pdf file) on axis and off axis curves at 0 degree, 15 degree, 30 degree, 45 degree, 60 degree. Notice especially in the 45 degree graph the ES-1200iS has a flat response all the way to 15 kHz. This is amazing performance that has audible consequences. 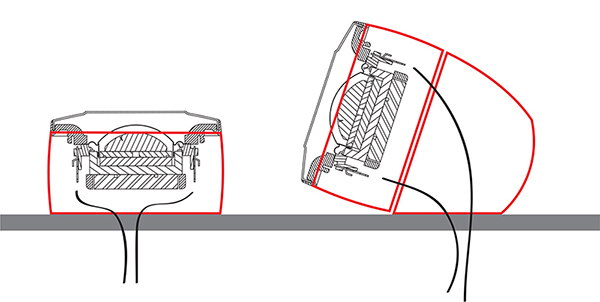 Openness and clarity are enhanced because the power response is improved compared to conventional drivers.The ES-1200iS achieves exceptional performance by the structure of the formed film in the dome not because of the shape of the dome which is conventional.